Google.org, Google’s charitable arm, is supporting UK nonprofit organization Colorintech with £200,000 to scale its diversity in tech programs tailored to ethnic minorities. Over the next two years, the grant will help Colorintech reach ten times more people from black and ethnic minority backgrounds. For example, Colorintech will launch career accelerator programs that will serve over 3,000 BAME students and professionals. To counter the lack of BAME voices in the tech sector, the nonprofit will also create a video content series featuring business leaders, tech entrepreneurs and venture capitalists from diverse backgrounds. This content will allow Colorintech to reach a broader audience on an ongoing basis, beyond its programs. Colorintech already has several programs that work across the talent pipeline to connect young BAME people to the tech ecosystem. Its recent ColorCode Summit brought over 100 secondary school students to West London to learn about coding, robotics and virtual reality. Colorintech’s flagship Immersion program also takes underrepresented university students on an all expenses paid trip to Silicon Valley showcasing cutting edge tech, and enabling them to meet entrepreneurs, investors and engineers. 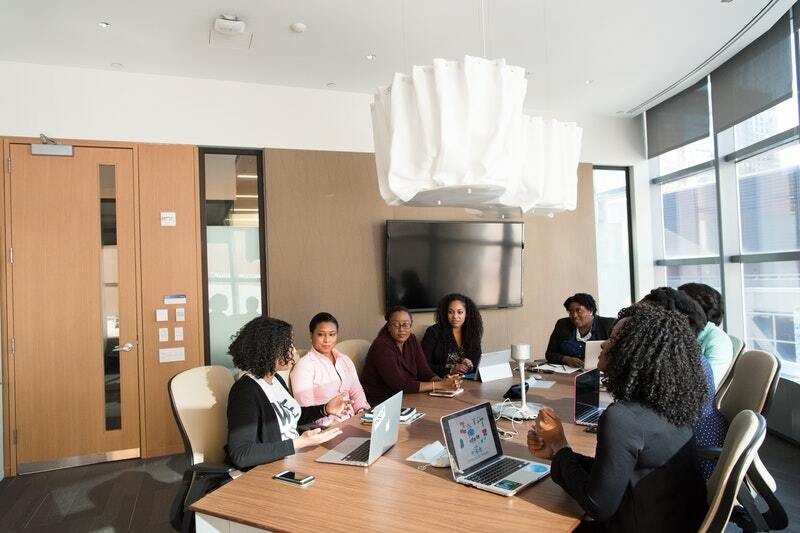 During London Tech Week, the organisation released the first FTSE Diversity Audit which found that just 2.6% of UK tech board members were from ethnic minority backgrounds, demonstrating the importance of championing diversity in the tech sector.